Our team is young, passionate and full of promise. From the kitchen to the front of house, every member of the staff brings a personal touch to the restaurant. 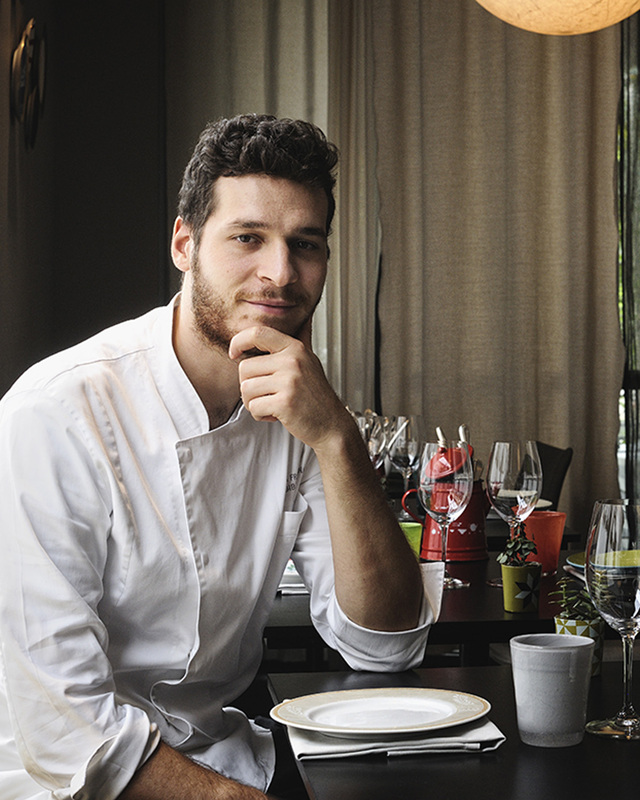 Francesco – born in Emilia Romagna in 1992 – is Franceschetta’s chef. His experience at Osteria Francescana made him deeply understandthe importance of ingredients and improved his passion for a constant research. With the supervision of Massimo Bottura, Francesco creates a menu full of suggestions, proposing the Emilian tradition but also memories of his travel experiences, immediately recognizable and without preconceptions, always focusing on the guests’ experience. After a degree in cultural heritage and events management Elisa worked for several years in the theater business. 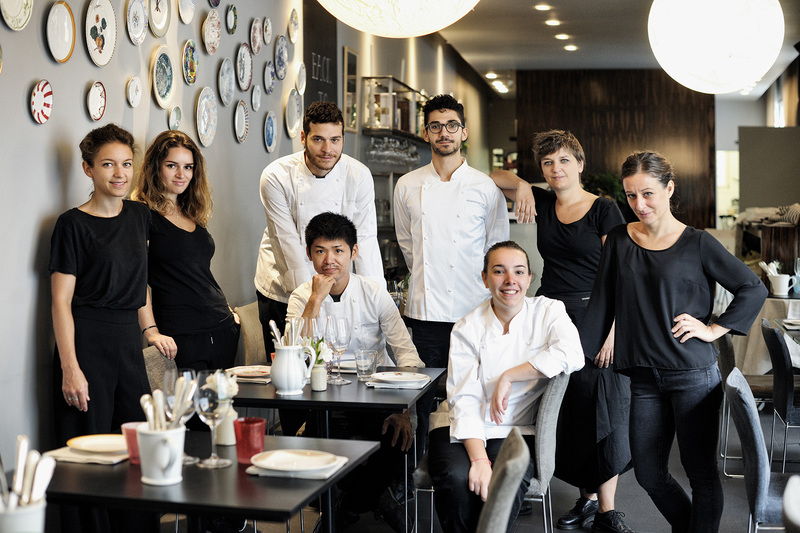 Eager for new challenges, Elisa’s passion for food and wine brought her to Franceschetta58. 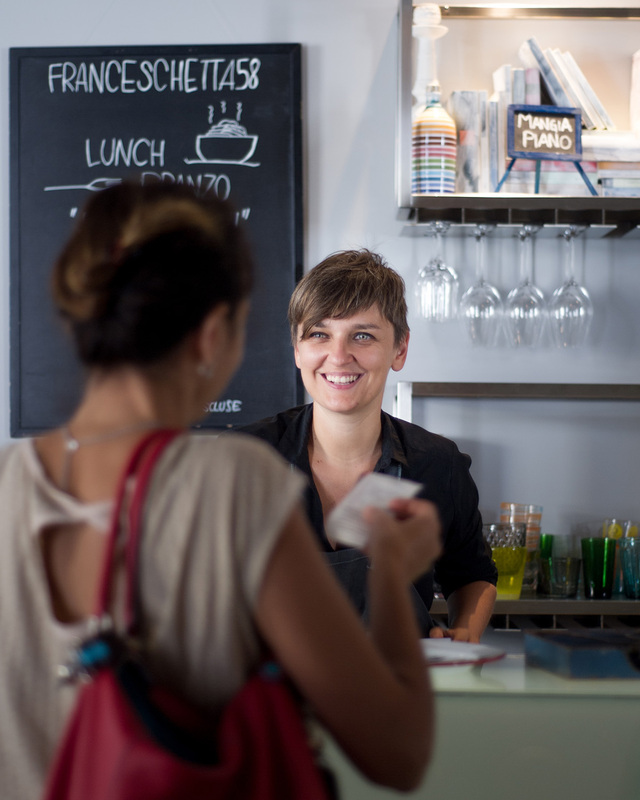 Her theatrical experience translates into vibrant energy on floor and an unique approach to hospitality. 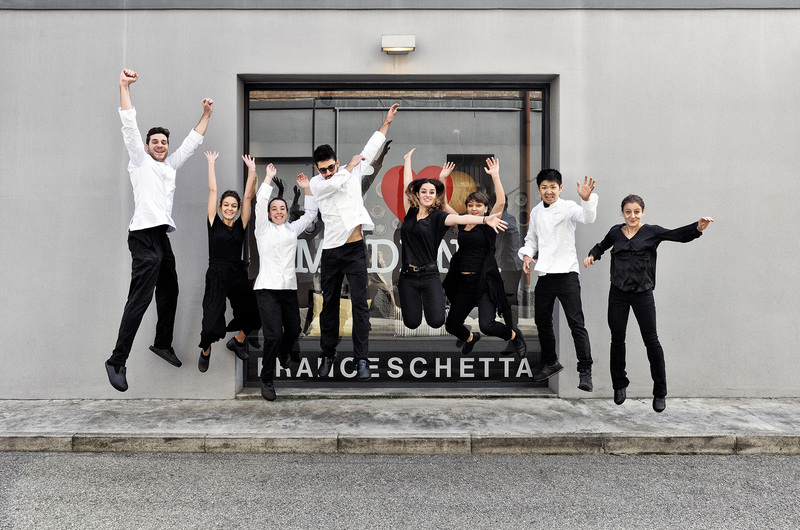 Their friendly approach is an invitation to relax and enjoy the dining experience at Franceschetta58 with them.